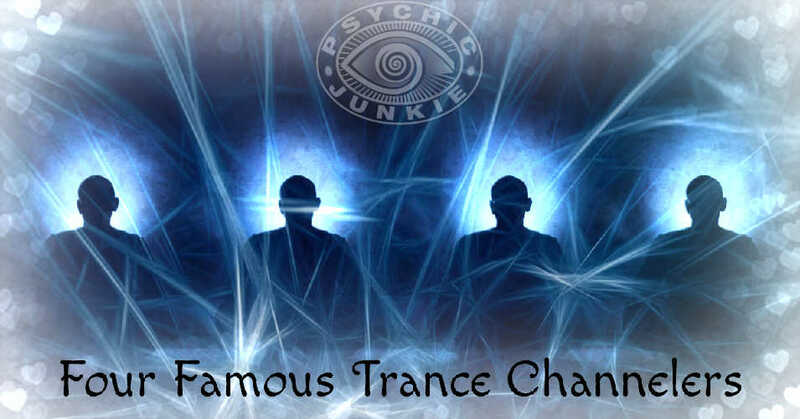 Four of the Most Famous Trance Channelers are: Edgar Cayce - The Sleeping Prophet, Jach Pursel - Lazaris, Lee Carroll - Kryon, Helen Schucman - A Course in Miracles. Trance channeling is often referred to as “Divine Inspiration”.  Serving as a channel for beings that inhabit higher dimensions is one of the most difficult and powerful methods for psychics to receive information. Edgar Cayce’s name is frequently associated with the world’s famous channelers. Dubbed the “Sleeping Prophet”, Cayce tapped into universal consciousness through deep meditation and self-hypnosis. The bulk of his readings concerned what we call holistic healing today. Yet he was never professionally trained in medicine and knew nothing about medicinal curatives when he was in awakening consciousness. Although healing was his forte, his legacy includes revolutionary psychic insights in areas of: ESP, reincarnation, dreams, religion and nutrition. Cayce was a true seer; the most respected clairvoyant of our time. Jach Pursel is commonly called “one of the most famous channelers in contemporary America”. His channeled works of Lazaris has made the Spirit “one of the best-known Spirit advisors” of modern times. A-listers, such as Shirley Maclaine have publicly expressed their appreciation to Lazaris. (in her book It’s all in the Playing which is about making the movie Out on a Limb) Cagney & Lacey’s, Sharon Gless, mentioned him when she accepted an Emmy Award. Lazaris calls himself a “spark of consciousness” and maintains his communication with earth will terminate when Jach transitions. Pursel will leave this world a better place for having allowed Lazaris to use his “vocal cords” to enlighten thousands of people. Lee Carroll trance-channels a warm and wise entity named Kryon, whose origin goes back to the creation of the earth. According to Carroll, Kryon is rooted in the Archangel Michael family tree. Carroll has developed 15 books based on messages he channeled from Kryon. His mission is to help the people ascend to a “higher vibrational level”. Helen Schucman may not appear at the top of the famous trance channelers lists, but she deserves inclusion, as she was one of the most interesting. She channeled A Course in Miracles while in a trance. Pretty ironic that an atheist, such as Schucman was “chosen” by Jesus to transcribe such a profound spiritual work, which was clearly of the highest spiritual nature. Further, she chose not to practice the book’s teachings and, consequently, resisted making positive changes in her life. But, Schucman was quite protective of the masterpiece she had birthed. Her contention was that very few people would truly understand the course and integrate the teachings into their daily lives.  The parameter I've used to define best psychics in the world is the extent or magnitude of spiritual powers the person has. It is all related to the soul and mind of the psychic. This is a meta-sensitivity that cannot be imagined or naturally perceived. Mystics, ascended masters, shamans and prophets have served as trance channelers to bring their peoples teachings from the gods and spirits. 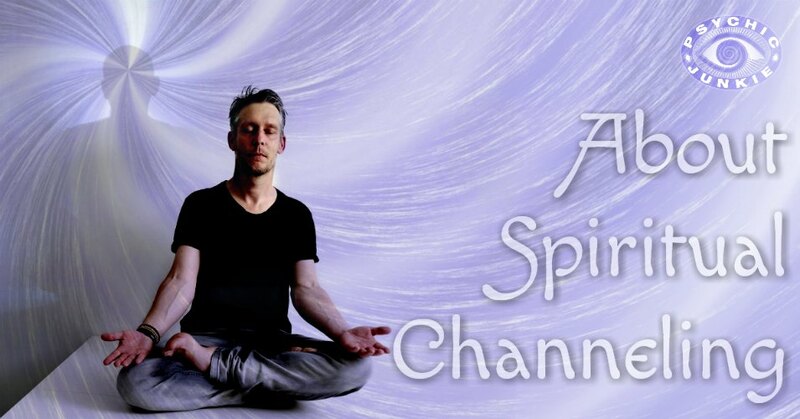 When your psychic medium goes into a deep trance and imparts wisdom from other dimensions it is known as Spiritual Channeling.